We provide working capital solutions for the restaurant and franchise industries. 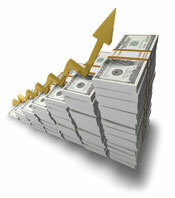 We offer low rate term loans or quick low fico cash advances. The best rate are available with our programs.